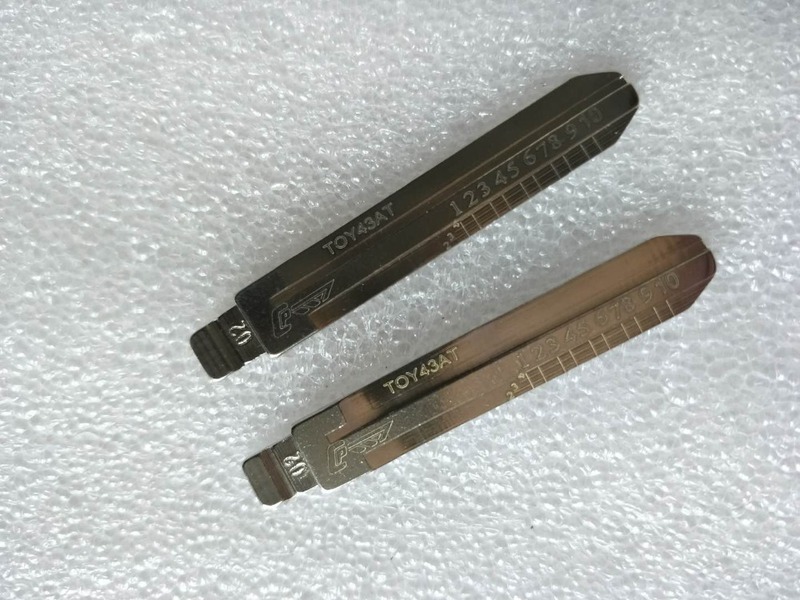 Cheap Locksmith Supplies, Buy Directly from China Suppliers: Free Shipping 10pcs/lot NO.02 TOY43AT For Toyota Camry Reitz Engraved Line Key Blade for the shearingnEnjoy ✓Free Shipping Worldwide! ✓Limited Time Sale ✓Easy Return. 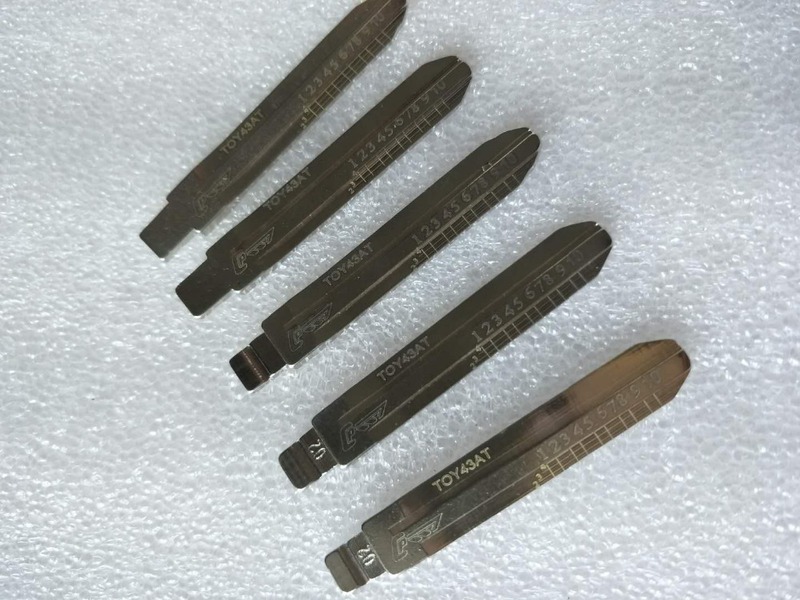 Dear Customer , if you need LiShi 2 in 1 Pick & Decorder Set ,please contact our service or leave messege to us , thank you ! 1-3 business days for order processing after the payment was cleared. The quality of products has been guaranteed by our professional Q.C. team before shipping. 30-day Warranty with Exchange for defective, malfunctioned, incorrect or parts-missing items. If defective, malfunctioned or parts-missing items are no longer available, a refund may be issued. Refunds are not generally issued. Special situations are examined on a case to case basis. In most circumstances, Shipping and Handling fee is non-refundable. (1).Worldwide shipping.This parcel is shipped by China Post Air Mail,need about 10-60days.Plz wait in patience. 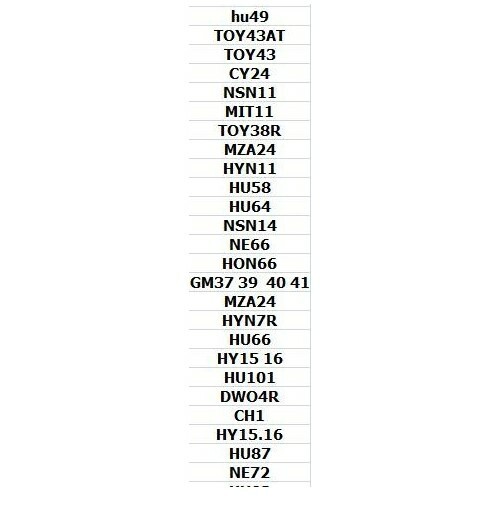 (2).We provide DHL,UPS,FEDEX,China Air Mail delivery mail service. We will reply you within 12hours. (1).Your early confirmation will be highly appreciated after receiving the parcel. (2).If you are satisfied with the items, please leave positive feedback for us. (3).If you are not satisfied with it, please contact us before leaving neutral or negative feedback. Friendly communication can solve all the problems.